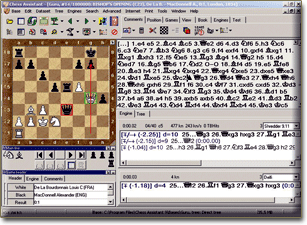 Chess Assistant 17 with Houdini 5 is a unique tool for managing chess games and databases, playing chess through the Internet, analyzing games, or playing chess against the computer. 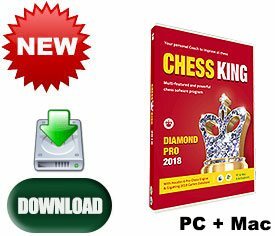 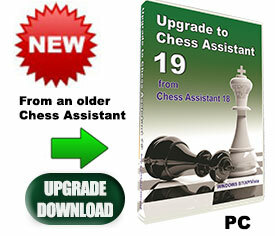 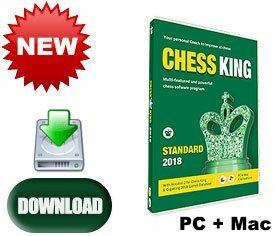 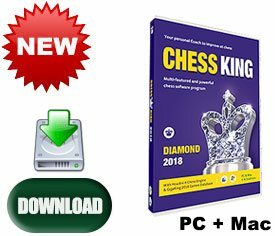 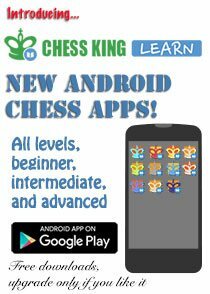 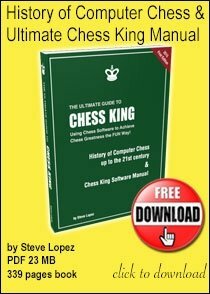 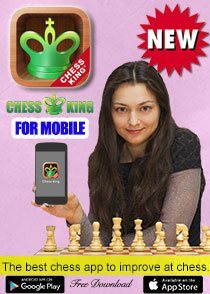 Chess Assistant 17 includes grandmaster level playing programs, Chess Opening Encyclopedia mode, a powerful search system, the unique Tree mode, databases of about 6.6 million games in total (Nov. 8, 2016) that can be automaticaly updated 3000 new games every week for free, 3-month access to all courses at Chess King Learnand 1-year access to 7-piece Lomonosov Tablebases at tb7.chessok.com and more! Houdini 5 can perform any type of analysis: multi-pass game analysis, Interactive analysis, Background analysis. 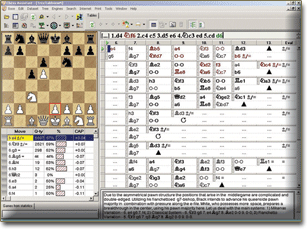 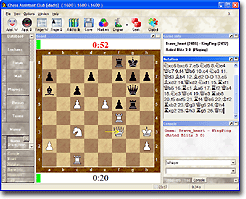 Chess Assistant 17 is a unique tool for managing chess games and databases, playing chess online, analyzing games, or playing chess against the computer. 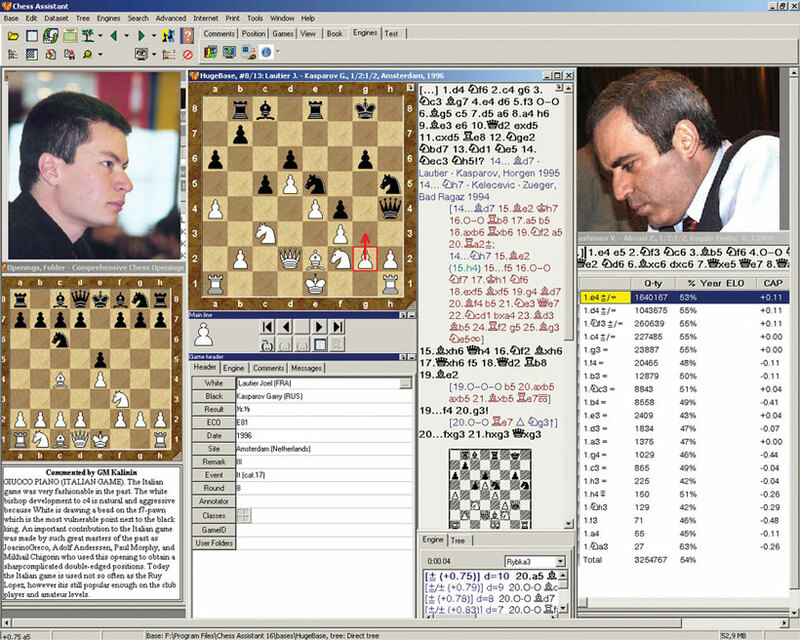 Houdini 5 is the World’s strongest chess engine, 200 ELO points over its predecessor Houdini 4 and capable of supporting up to 6 cores and 4 GB of hash. 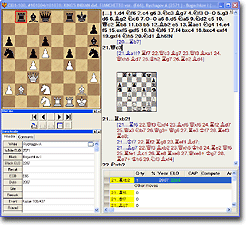 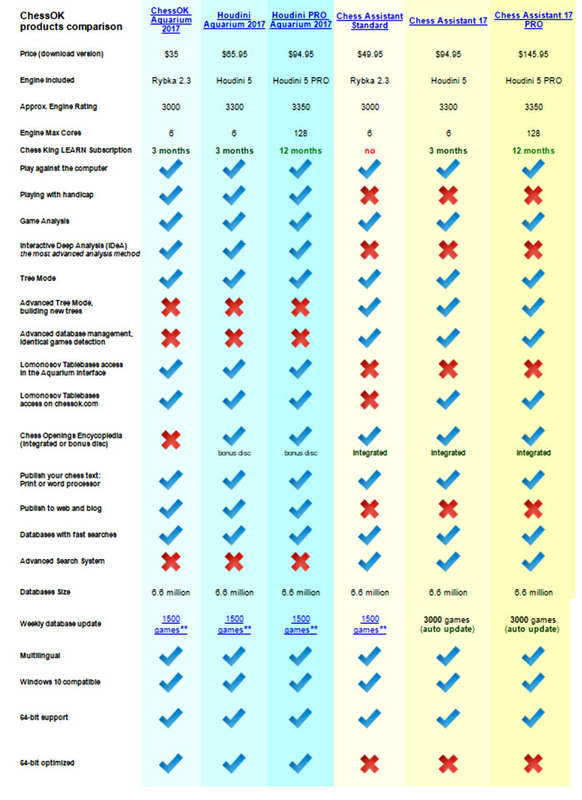 You can connect Houdini 5 UCI engine to ChessOK Aquarium, Fritz and ChessBase.The package includes the best chess engine – Houdini 5 UCI, Chess Opening Encyclopedia, a powerful search system, a unique Tree mode, databases of 6.6 million games in total (as of November 8, 2016), 1-year Premium Game Service (3000 new games each week by Internet), twelve months of free access (1-year membership) atChessOK Playing Zone and much more. 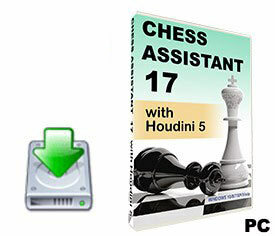 Chess Assistant 17 comes with the Houdini 5 chess engine. 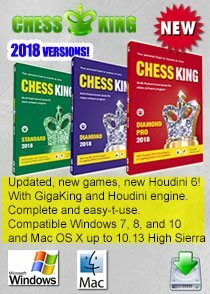 Houdini 5 leads most independent computer chess rating lists. 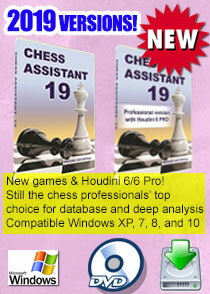 No serious chess player can be without Houdini 5! 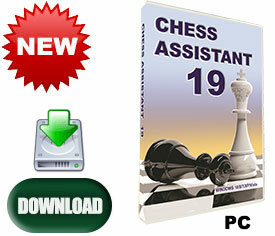 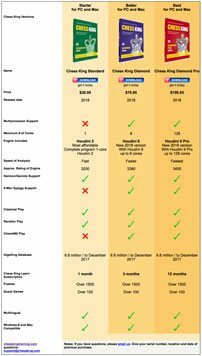 Chess Assistant 17 comes with 3-month access to all courses available at learn.chessking.com.